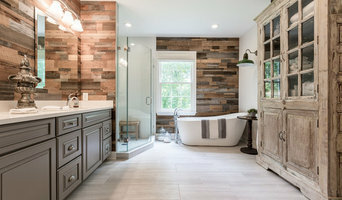 Covenant Contracting is a family owned general contracting firm located in Sterling, VA. We are a Virginia Class A licensed builder with both a CBC (commercial) and RBC (residential) builder designation. With over 30 years experience, our company has built an unsurpassed reputation for commitment to quality craftsmanship and dedication to service. Our projects includes custom homes, home additions and remodeling. *Authorized Wellborn Cabinetry Dealer* "We Never Forget It's Your Home" - our motto. We treat each customer's house as if it were our own. That means keeping our worksites clean and safe -- and minimizing the disruption to our customers' lives. Watching your house be transformed into a more beautiful and functional place should be an exciting experience, not a source of anxiety. 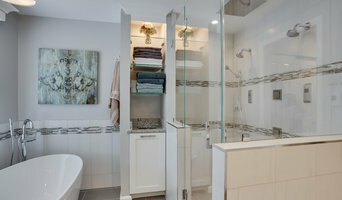 We want you to be as satisfied with the remodeling process as you are with your finished space or room addition. For the past 27 years, we've built our reputation by making peoples' homes more inviting, livable spaces. 90% of our business comes from repeat customers and referrals from past customers. That means we deliver on our promises. 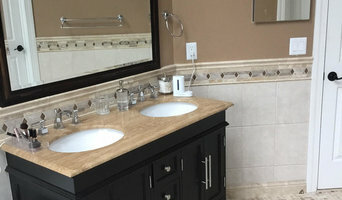 As a Northern Virginia home remodeling company, we service Reston, Vienna, McLean, Herndon, Fairfax Station, Ashburn, and other parts of Northern Virginia. Whether you have plans for renovating your bathroom or kitchen, adding an addition, finishing your basement, or making your home more aging-in-place friendly, our team will be there from the very first design concept meeting to the final reveal. Most importantly, we want to find the best solution for your specific project and believe full transparency is the only way to do it. Don’t believe us? 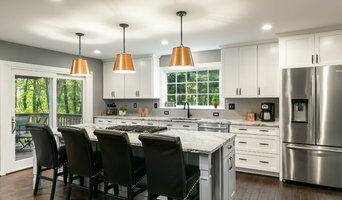 Check out our client stories to hear what real Northwood customers have to say or download our free Northern Virginia home remodeling cost guide to get the real facts about average pricing in your area.